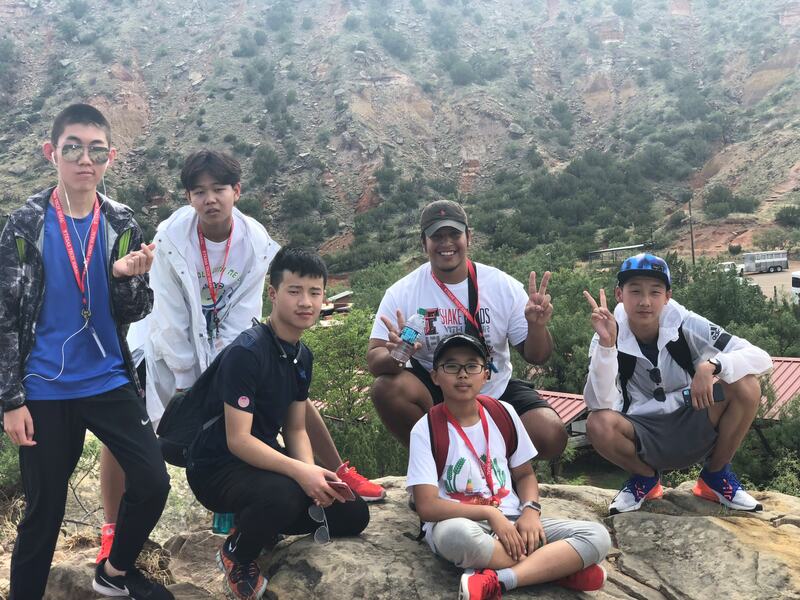 We are currently looking for donors to assist in sponsoring students to participate in our 2019 Summer Camps. The Institute for the Development and Enrichment of Advanced Learners (IDEAL) at Texas Tech University was established in 1984 to open the eyes of thousands of students to the endless adventures in science, technology, engineering, and mathematics. We offer programs for students from K-12th grade. IDEAL helps to encourage students to pursue a post-secondary education and help increase their knowledge with regards to requirements for entering a two- or four-year institution of higher learning. Our mission is to provide distinctive and unique outreach programs that promote academic excellence and diversity. The most important work is introducing underrepresented students to a collegiate experience and dispelling myths and fears about higher education. Programs are often designed to address a particular need but all programs are designed to give students a successful academic experience on a university campus. Your donation provides a unique opportunity for a student to participate in one of our youth summer camps. Our programs are based around computer programming, STEAM, renewable energy and personal growth and leadership. 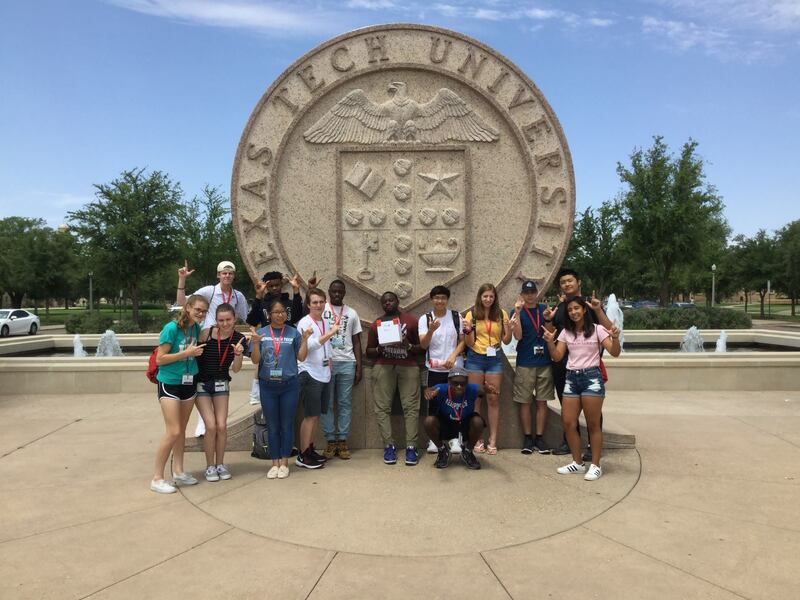 Each student who receives a scholarship will be given the opportunity to participate in a week long residential camp on the beautiful Texas Tech University campus. Participants are local, state, national and international. Our office has formed partnerships with area school districts along with Houston ISD, San Antonio ISD, IDEA Public Schools. Students who participate through these organizations are allowed the opportunity to see what TTU has in store for them and opens their eyes to applying to the university. Donate and become part of a program that has shaped tomorrows leaders in education and engineering for the past 34 years. Our office could not continue to provide opportunities in educational outreach were it not for participation from amazing students and generosity from our sponsors! Donate today and change a life! As a Soapsuds Donor you will be donating to support one of our kiddos, you will receive a thank you note from our office for your donation and efforts! Guns Up! As a Red Raider Donor you will be donating to support one of our kiddos, you will receive a thank you note from our office and a unique TTU pop-socket for your donation and efforts! Guns Up! 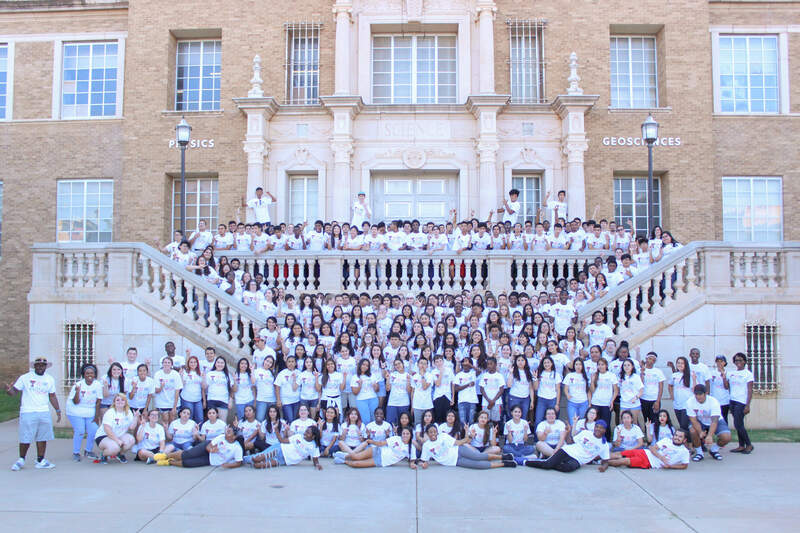 By becoming a Masked Rider Donor you are assisting a student achieve sponsorship for one of our Summer Camps, you will be receiving a personalized thank you from one of our campers during the 2019 Summer Camp Season along with a commemorative t-shirt. Wreck 'Em!! By becoming a Matador Donor you are providing a full scholarship for a deserving student to participate in one of our summer camps. This student will be selected on merit and need base. You will receive a personalized thank you letter from the student you sponsored, you will receive a group photo of the camp they participated in, you will receive a commemorative T-shirt along with a camp swag bag with various promotional items from our summer season.